Southwestern USA is filled with opportunities to see amazing nature, drive fantastic roads, sleep at unique locations and eat great food. The distances might seem very long, but the hours just tick by when taking in the scenery on the road. 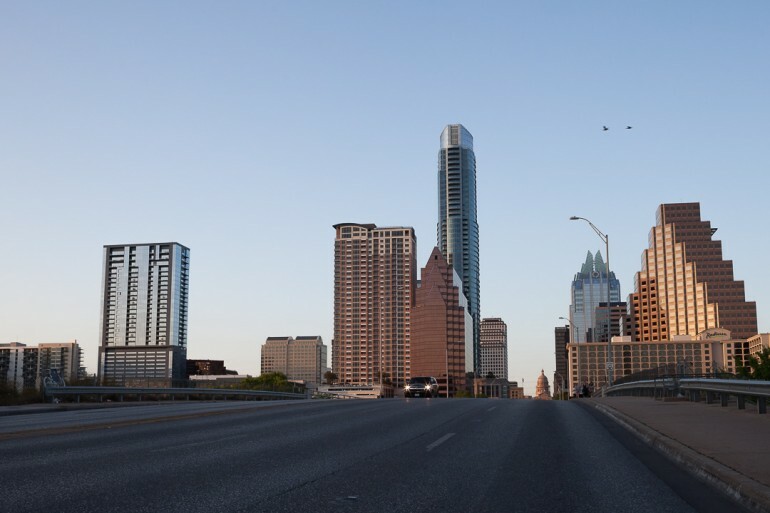 Use this guide to start planning your own itinerary or to supplant our 7-day Road Trip through the American Southwest that takes you from Las Vegas to Austin. 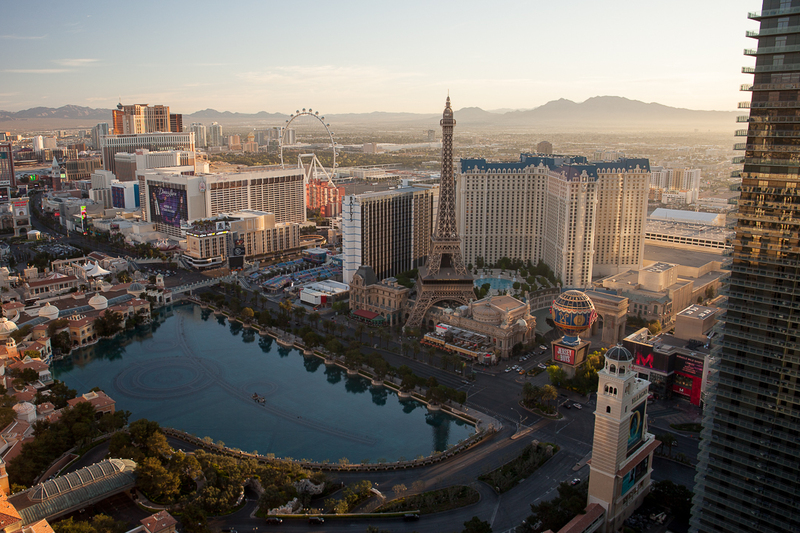 Las Vegas, Nevada, at dawn. See our Las Vegas Travel Guide for tips in and around the Las Vegas area. 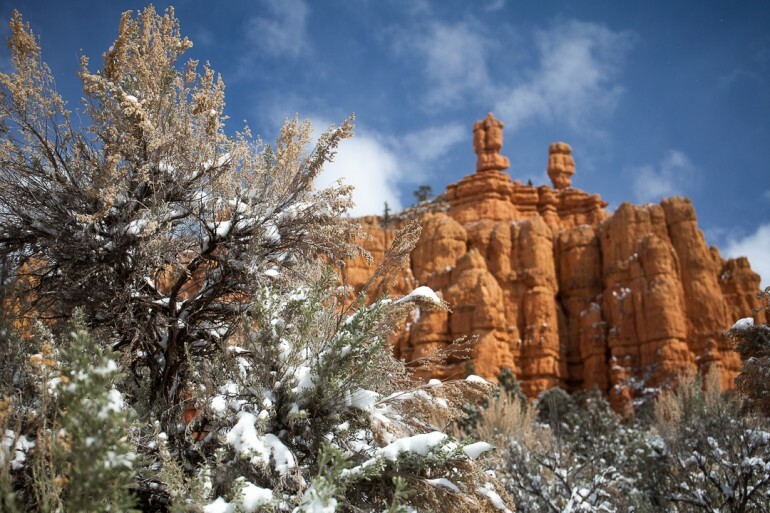 Snow at Red Canyon, Dixie National Forest, Utah. Driving through southern Utah is for the those interested in nature, and not in shopping. You can drive for hours without seeing another car or person, and in the small towns you will mostly find general stores with limited selections. In Escalante though, there are two small outdoor shops for those looking to gear up before a hike or outdoor adventure. A plateau on the US-191, the Coronado Trail Scenic Byway, Arizona. Miz zip’s, Flagstaff. Classic diner from 1952 serving pancakes, burger with hand cut fries and more. 2924 E. Santa Fe Ave., Flagstaff. The Barbecue Outlaw Texas BBQ, Sedona. Barbecue food truck on a parking lot outside the Relics restaurant in Sedona. Open Friday-Sunday from noon-4 p.m. 3235 W. SR 89A, West Sedona. 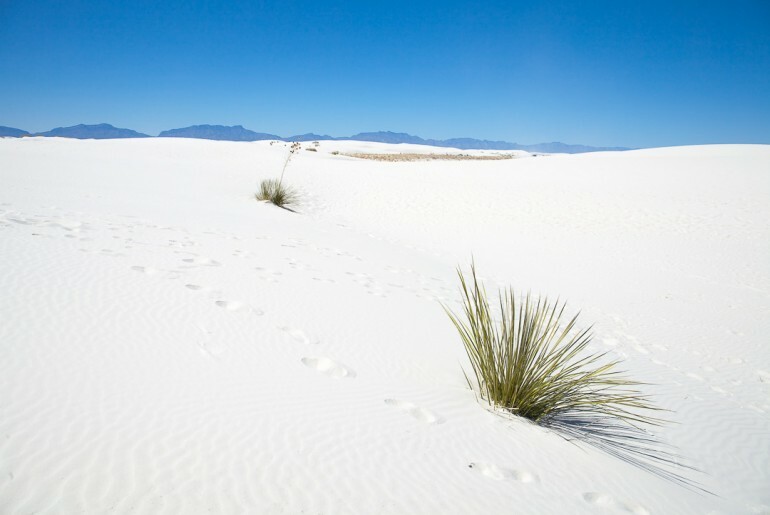 The White Sands National Monument in New Mexico. 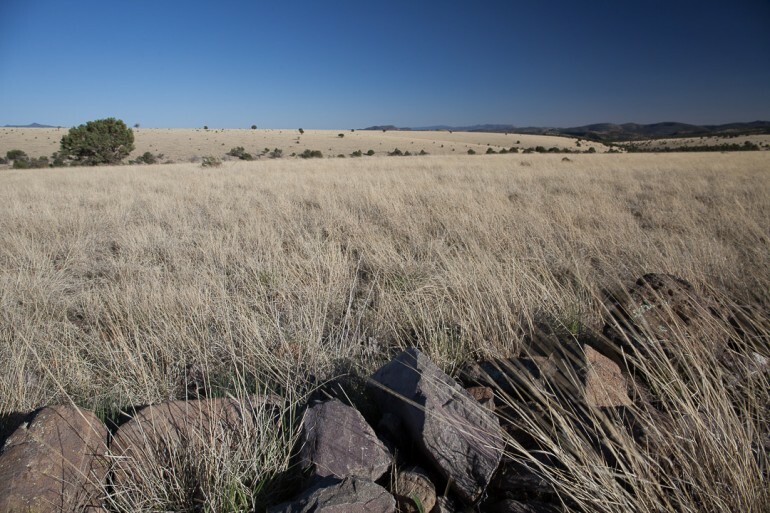 Lightning field, Catron County New Mexico. View over downtown Austin, Texas, from the South Congress bridge. W Austin. The hotel for a visiting rock star, this design hotel screams cool and hip for the clients who typically orders table service on a night out. Rooms from $269. 200 Lavaca Street, Austin, Texas. Barbecue is big in Texas and something not to be missed. The popular spots can have hour long lines so a bit of planning is needed. Austin is a good starting point for some barbecue exploration.